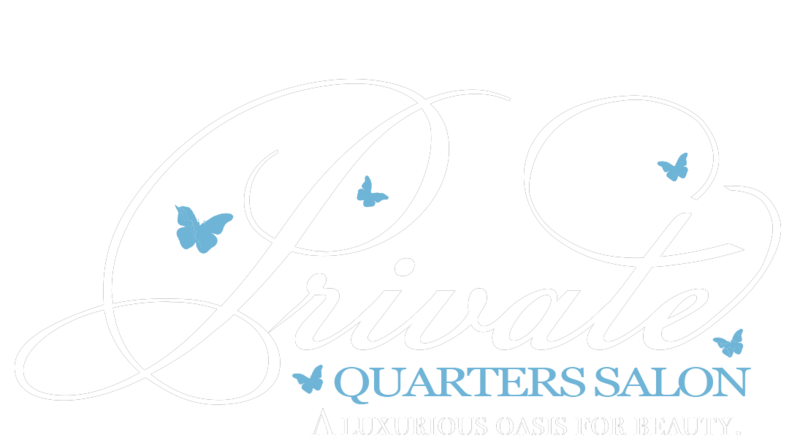 Private Quarters is a local South Orange Hair salon specializing in hair extensions, weaves and women’s hair loss treatments. The salon was created for you, the woman who wants to experience spa-inspired luxury for hair, makeup, beauty treatments, and facial waxing services at affordable prices. We realize the psychological damage caused by hair loss and feeling unattractive can be just as devastating as any serious disease, and in fact, can take an emotional toll that directly affects physical health. All of our beauty and hair loss treatments are performed in private suites at our exquisite 5-Star designed salon. It’s a destination for you to relax and exhale while our staff provides you with exemplary service. There are seven well-appointed suites, aptly named: Black Orchid, Tiffany, White Diamonds, Platinum, Pearl, Parisian and Zen. Each one carefully curated and themed to give you a unique pampering experience. Nestled inconspicuously in the heart of South Orange, it is our mission to provide you superior service and a temporary private escape from the worries of the day. From the moment you enter our double doors, you are greeted by a warm, friendly, and well-trained staff member. Private Quarters is a local South Orange Hair Extension and custom wig salon servicing Maplewood, West Orange, Millburn, Montclair, Livingston, Bloomfield, and Newark. First-class service for beautiful hair, glamorous makeup and facial waxing for the deserving and discerning modern-day woman. Every visit with us is a celebration of you. 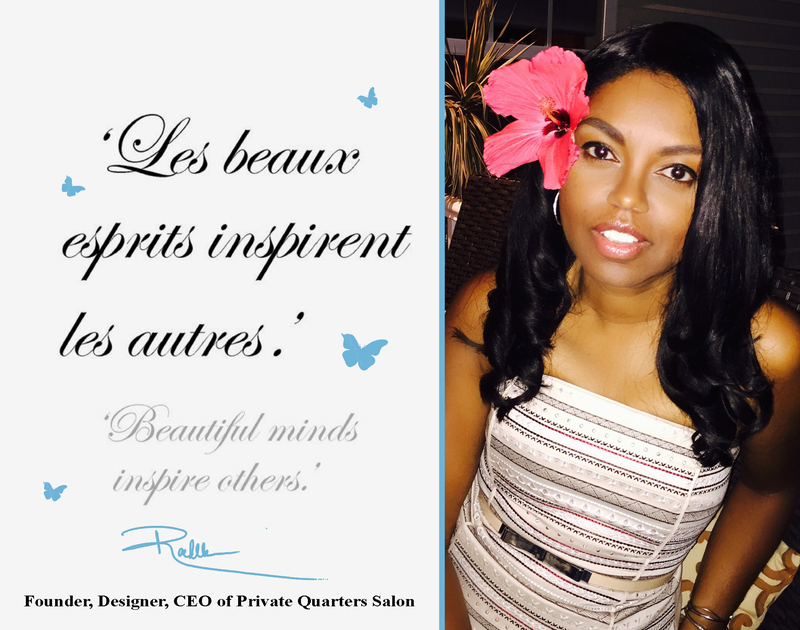 We honor your mind, body, and spirit, taking a holistic approach to creating beauty inside out. After one visit you’ll feel respected, pampered and beautiful. Let us treat you like the Goddess that you are and welcome you to your Private Quarters beauty suites.